Applications, games and tools developed with CRM32Pro. If you have developed an application or game and want to share it, please contact us to include it on this section. 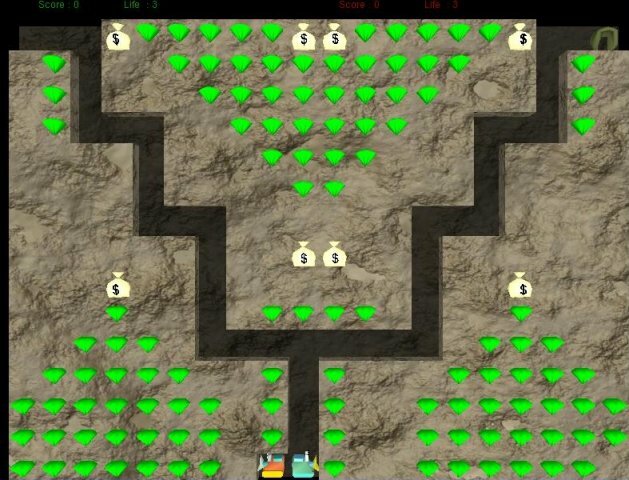 Remake of Digger video game. 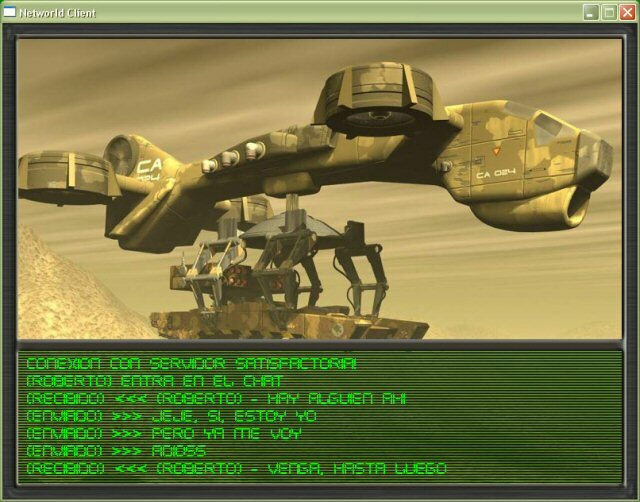 Multiplayer game (solid network protocol to allow the creation of other clients for other platforms). Hours of intense game play. 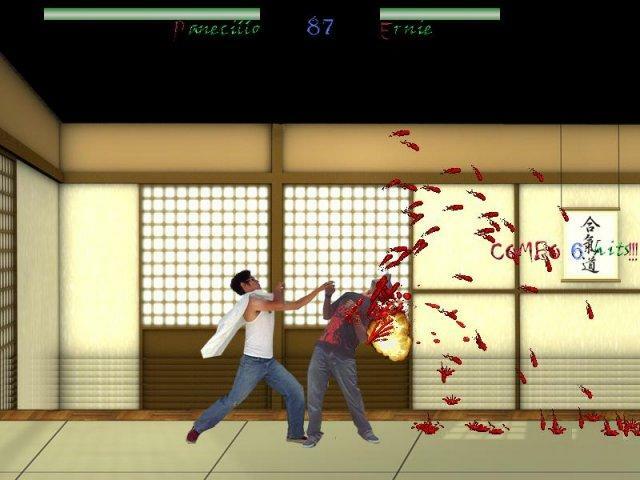 Hidro Killer Kombat is a versus fighting videogame with highly detailed digitized sprites. 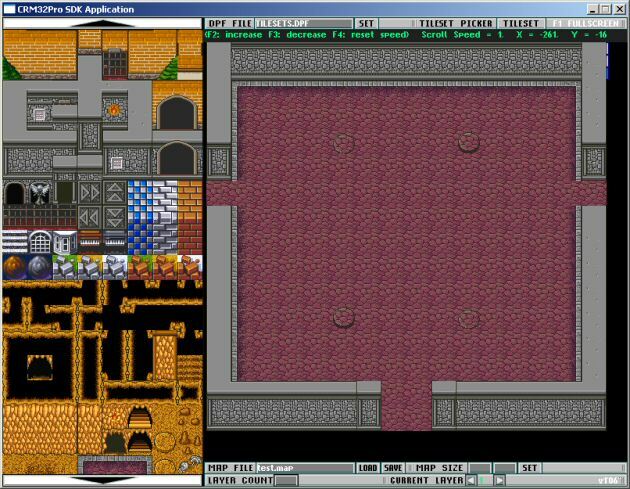 A map editor based on tileset fully integrated with CRM32Pro and EditorDPF. 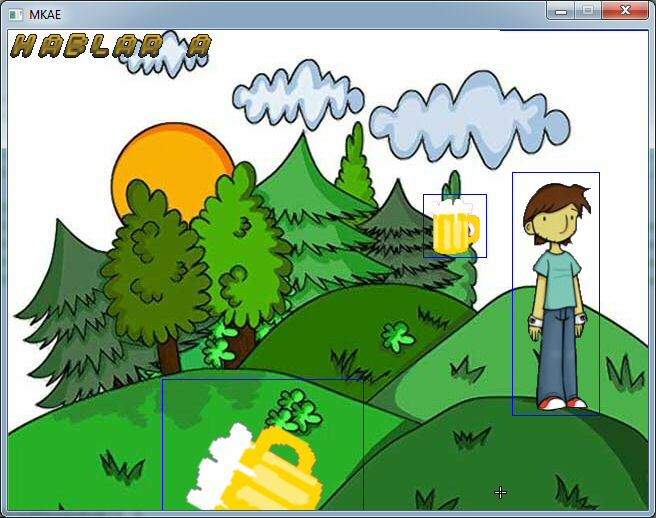 The map format can be modified to be adapted to other projects. 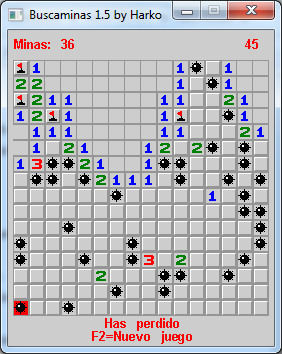 Timer with the match time. 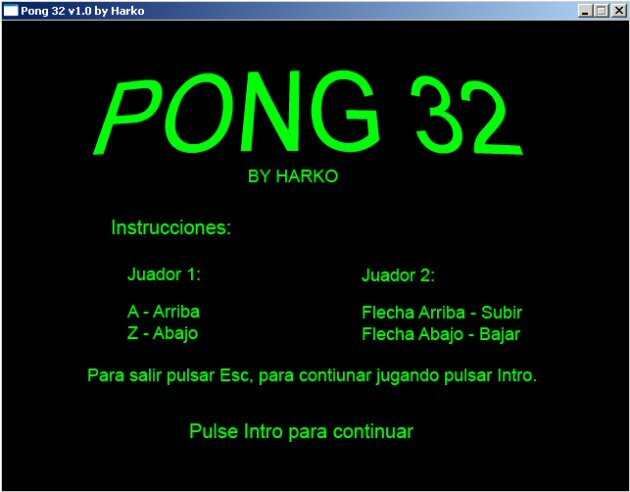 2D library for handling the graphical user interface(GUI) of games extending and improving native CRM32Pro GUI capabilities. PictureBox, TextBox, ListBox, LabelBox, ControlListBox, ComboBox, Button, CheckButton, Dialog, Panel, HScrollBar and VScrollBar are available.